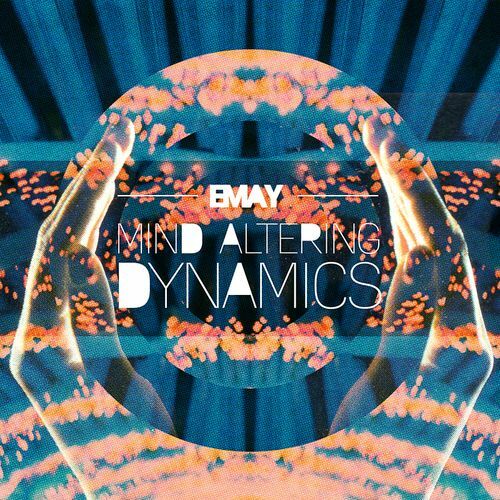 EMAY, the upcoming Canadian MC/producer, has released his latest EP entitled Mind Altering Dynamics. It's a very experimental hip-hop undertaking that reminds me somewhat of the sounds that have recently been coming out of the California scene. The EP was written and produced entirely by EMAY which shows alot about how diverse he personally is in his music tastes. You get a lot of classic hip-hop sounds mixed with experimental and ethereal sounds.Check out some sample tracks below and download the entire 8-track EP.